WSVN — From guitar playing, to singing, to rapping, kids at this after-school program are encouraged to express themselves through music. Ian Welsch is the founder of The Motivational Edge. 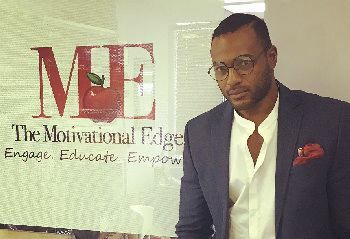 The former Miami-Dade teacher saw a desperate need for students growing up in the inner City of Allapattah to have a chance to express themselves in a positive way. The Motivational Edge 2018 All Rights Reserved.